Cardiff have agreed terms with Everton on a loan deal for striker Oumar Niasse until the end of the season. Chief executive Ken Choo confirmed to Sky Sports News that the 28-year-old is expected in south Wales on Wednesday evening for a medical. The Senegal international joined Everton from Lokomotiv Moscow in 2016 and has made 31 appearances, scoring eight goals. Niasse has struggled to make an impression this season and has played just seven times without scoring, with his last appearance coming in the 1-0 defeat at Brighton on December 29. Sky Sports News understands that Cardiff are still working on a deal to sign Nantes striker Emiliano Sala despite the imminent arrival of Niasse. Cardiff are looking for more attacking options having scored just 19 goals on their return to the Premier League. 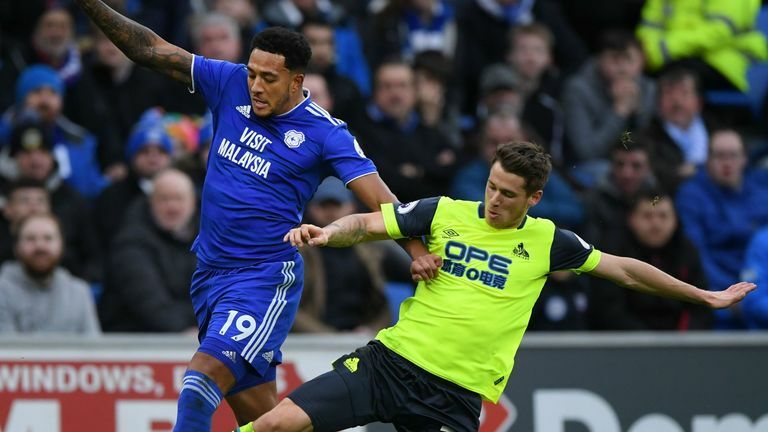 The Bluebirds are one place above the relegation zone with 19 points from 22 games. Their next game is at fellow strugglers Newcastle on Saturday.